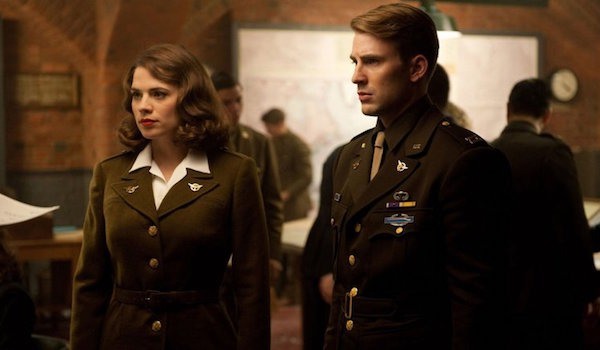 What’s The Deal With Peggy Carter In Avengers: Endgame? 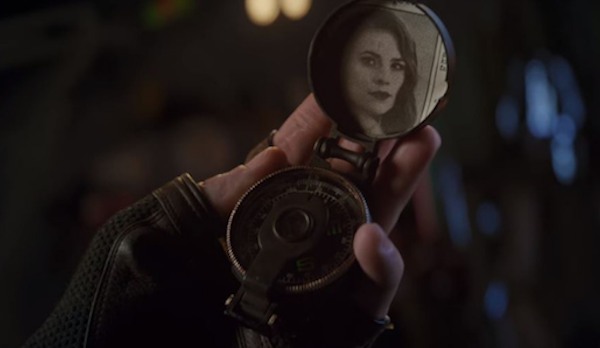 In the first trailer for Endgame, the picture of Peggy that Steve Rogers had when he crashed the Hydra bomber back in the ‘40s is shown in a moment in the upcoming film when Cap looks back at it and Black Widow stands beside him, right before the pair discuss their “plan,” a plan they hope will work. Why does Peggy have such a prominent focus in setup for Endgame? Will we see her again as Captain America’s story wraps up or is Marvel tugging our heartstrings without the payoff these characters deserve? Maybe Cap stays in the ‘40s or another point in the past. Then again we’ve all seen Back to the Future and changing things in the past can completely change the future and there would be consequences there. In fact, Peggy Carter is pretty important to the formation of S.H.I.E.L.D., which likely wouldn’t be possible if she becomes a ’40s era housewife. Plus, considering many have theorized Captain America will die in Avengers: Endgame, maybe self-sacrifice will be the character’s ticket to his love and he’ll have a sequence with her in the Soulworld, as Thanos had with young Gamora at the end of Infinity War. 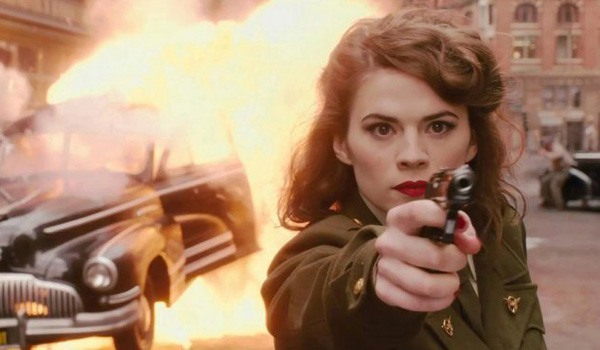 If Hayley Atwell is in fact returning to the MCU for Endgame, she’s great at playing coy about it — unlike some other MCU spoiler personalities out there. There has been zero word about her joining the cast on set. Still, almost a year ago she said “I wouldn’t rule it out” when asked if she might return to the franchise. Her comments hint at the possibility, but I’d hate to sound too hopeful when it may not happen. The past could stay in the past as far as Peggy goes. And the nods to Peggy could always be part of that extra footage The Russo Brothers have admitted adding to the trailers.